The knowledge of the human body anatomy has opened to major biomedical achievements at the beginnig of the 21th century, in particular the translational research in bioartificial, tissue and organ engineering. Indeed, awareness that body shape and structure is intimately connected to body function is now essential to understand how the living organism evolves, in an “evo-devo” cross-talk based on the molecular mechanisms of morphogenesis. As a result biomaterials, bioprostheses, bioartificial organs, bioprinting, and organs-on-chip have become the inescapable premise to humanoid robotics, and to its futuristic applications to the conquest of the interstellar space by the humankind, the last frontier. 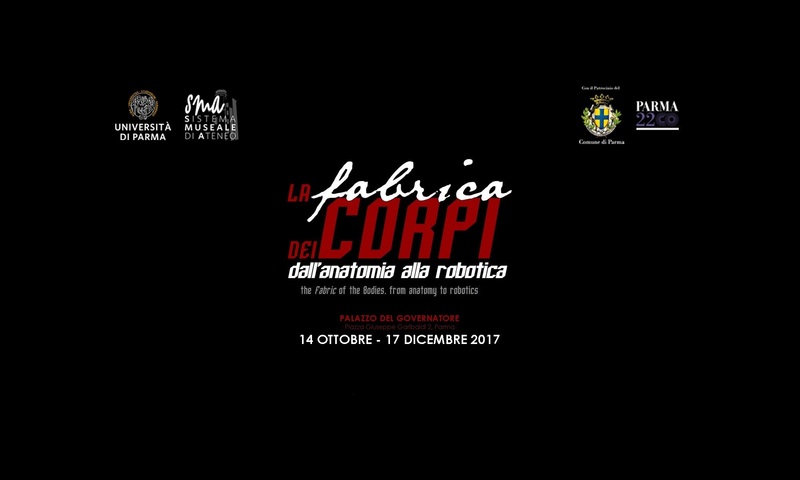 It is in this wide conceptual frame that the international exposition, the Fabric of the Bodies will take place in Parma next October 2017, inside the historical Palace of the Governor as a part of the Celebrations for the 2200 years of foundation of the City of Parma, and cultural events promoted by the University of Parma for the forthcoming academic year 2017-2018. Starting from the development and organization of the body shapes in invertebrate, vertebrates, mammals and humans, an historical touch will be offered through the unique collection of physiognomy masks prepared by the 19th century anatomist, Lorenzo Tenchini in Parma, part of which are now also in Turin. 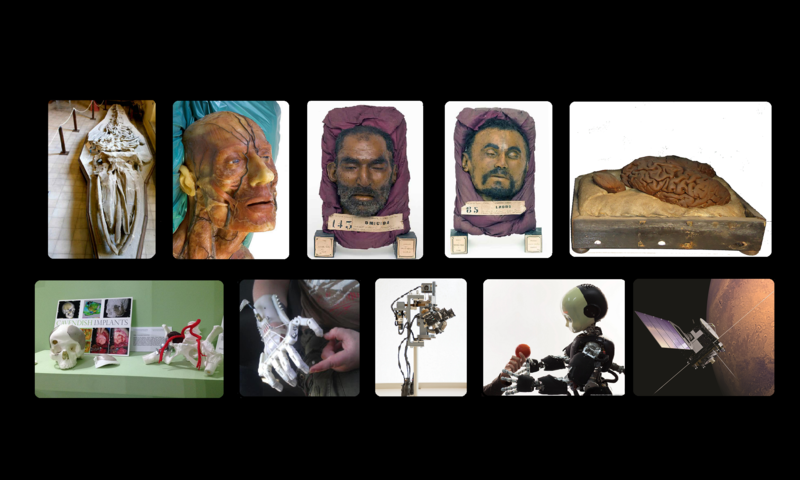 Then, moving through the artistic and computational symbolizations of the human bodies and viscera, the exposition will present the biomedical applications of biomaterials, bioprostheses, bioprinting, and organs-on-chip, to end into humanoid robotics and its potential applications to the space missions.